How to make a Portuguese caipirao cocktail. Cut half a lime in quarters and put them in a glass. Don't use just any glass. Presentation will never count as much as content, that's true, but make it the best you can. Mash the lime. Punish it, have no mercy. Extract everything you can out of it. That's where you get Caipirão's somewhat sour and unparalleled taste. Add the crushed ice. Have no fear. Add plenty of ice. This is the ingredient that makes everything even more intense and chilled. 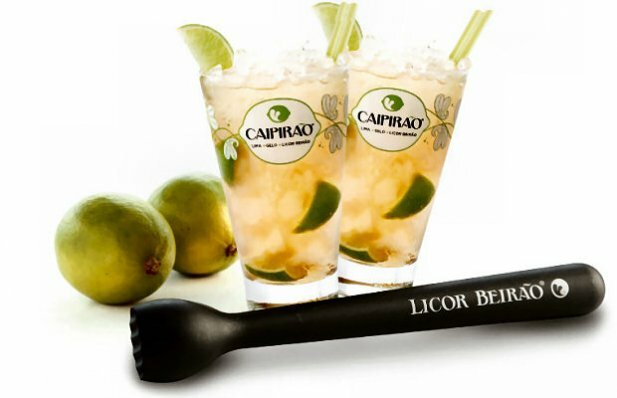 6 cl of Licor Beirão. Now to add the most important 6 cl of this glass. It's time to get down to business and finish the cocktail. It's not long before you're enjoying a fine moment. And your Caipirão is done. Just add two straws. To share, or just to double the enjoyment. 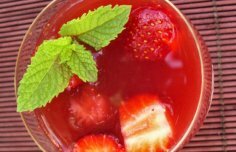 How to make Portuguese strawberry sangria (Sangria de Morangos). 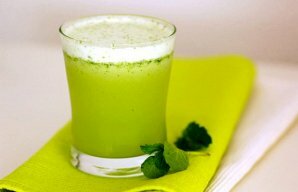 This refreshing Portuguese pineapple juice with mint drink (sumo de abacaxi com menta) is the easiest drink you will ever prepare. 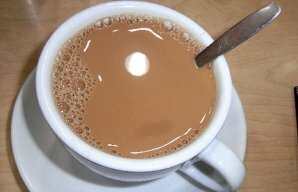 This Portuguese Milk Tea is a popular and traditional way of enjoying a cup of tea with some extra flavor and aroma.